We only employ the best health care practitioners that fit the Intouch standards. Your needs are special. We want to provide you the type of care that you need. Welcome and thank you for visiting Intouch Home Care Service online. 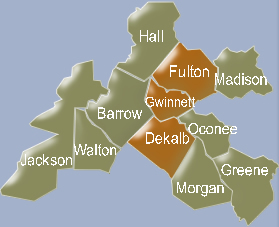 We hope you will find our site both useful and informative in making a decision in the use of home care service in the Northern Atlanta area. In the ever changing medical industry, one thing remains constant: the needs for a close patient, caregiver relationship. A caring personal relationship is a vital element of quality patient care. Patients are most comfortable in their home environment, with the company of their family and familiar surroundings. This is where home care began, and, not surprisingly, is where it has returned. With constant development in technology and advance in techniques, the delivery of patient care has continued to rise in cost. Insurance companies and government agencies now setting rules and regulating patient care, while doctors and nurses are returning to patient's home. 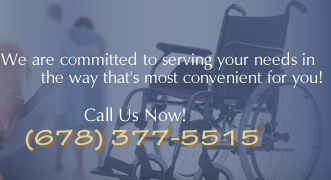 We provide quality nursing and other supporting services. The compassionate staffs at Intouch Home Care Service are experienced and professional, providing care services in a safe home environment. This site contains information about our services, and our Ethics and Business Conduct. We also offer many of the important forms needed to get started in a convenient online format and a complete list of the best ways to contact us.